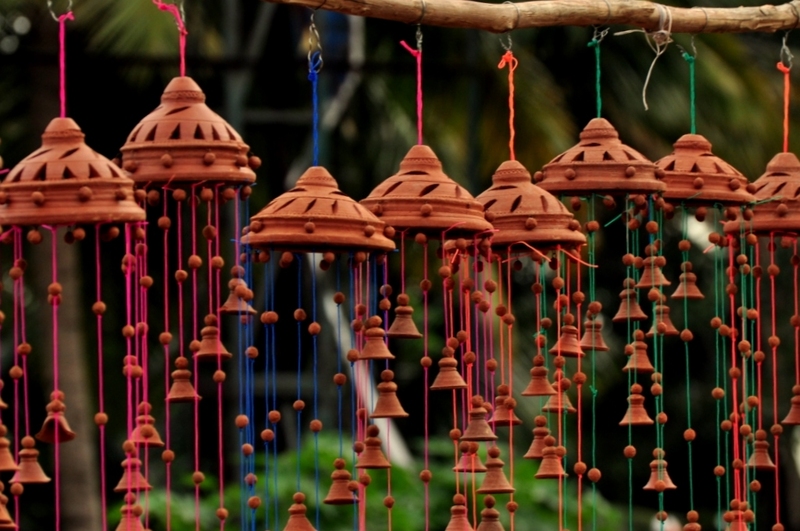 Saw these terracota wind chimes on a road side,left open to catch the Bangalore breeze. Torn between ethnic and contemporary, these chimes add an earthy tone to the surroundings and are a complete sell-out! great! Where in Bangalore did you see them? I’m on the lookout for them.